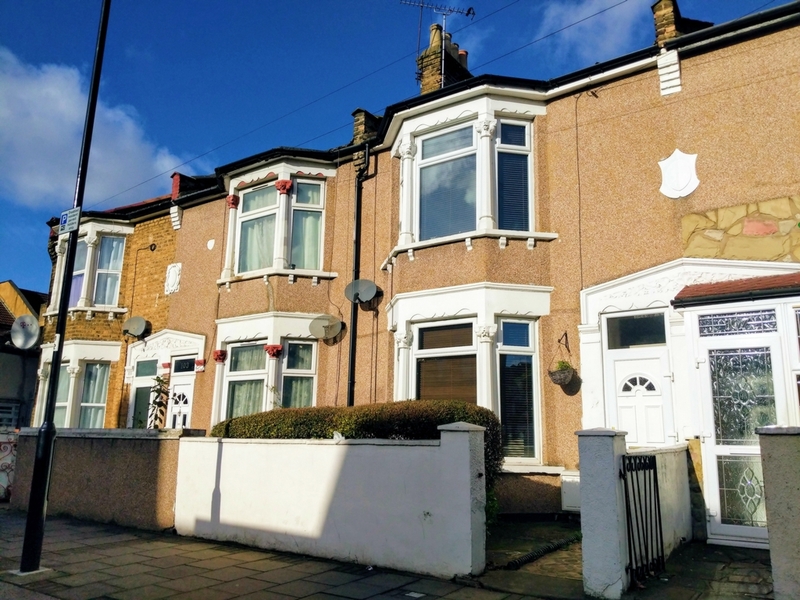 Knightbridge Estates are delighted to present this three bedroom terraced house in Forest Gate, within easy reach to nearby stations, major bus routes towards Statford Westfield Shopping Centre and High Street North on the other end. 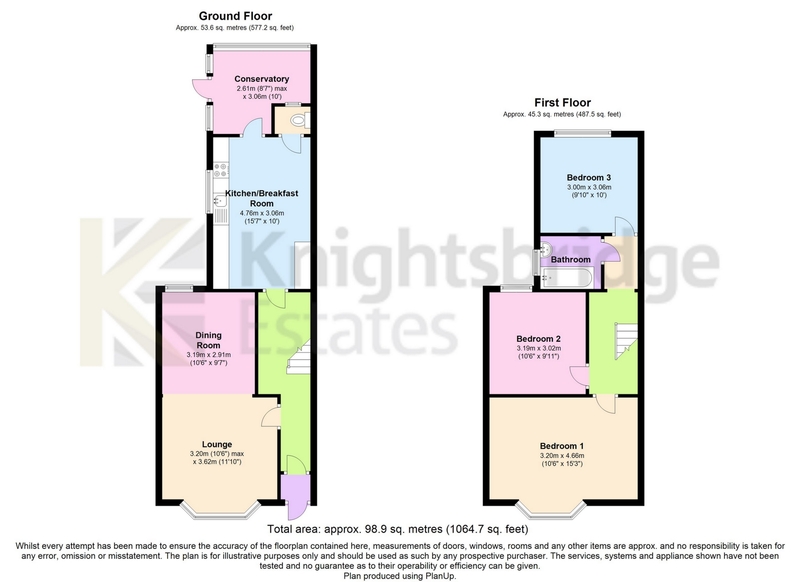 In our opinion the property is in very good condition. 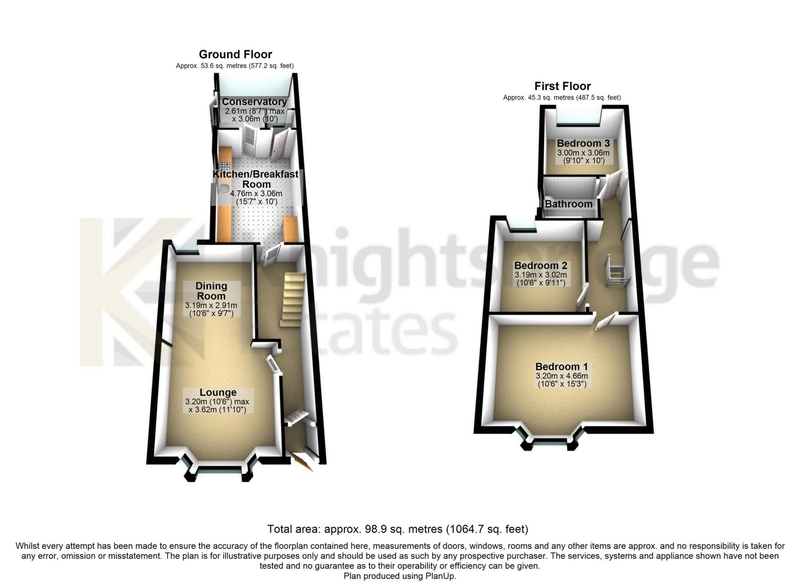 Situated on the ground floor are two large bright reception rooms, W.C. alongside a utility room, good sized fitted kitchen/dining area and large garden. On the first floor are three spacious bedrooms and a family bathroom. Double glazing into bay with central heating on two radiators. Single glazed window to side. Range of cupboards at base and eye level. Stainless steel sink and space for 4 hob free-standing oven. Bath with shower and pedestal basin. Double glazed into bay with central heating. Double glazed to rear with central heating. Single glazed to rear with central heating.